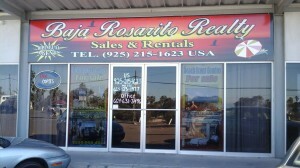 Baja Rosarito Realty is located in San Antonio del Mar, a housing community halfway between Playas de Tijuana, and Rosarito. You can easily spot us, when you exit at San Antonio, and go to the East side of the bridge. We are located in the plaza where you will spot the sign of the OXXO. See the Google maps picture, and the YouTube video to help you to find our office. You can also send us an e-mail, or give us a call for an appointment. 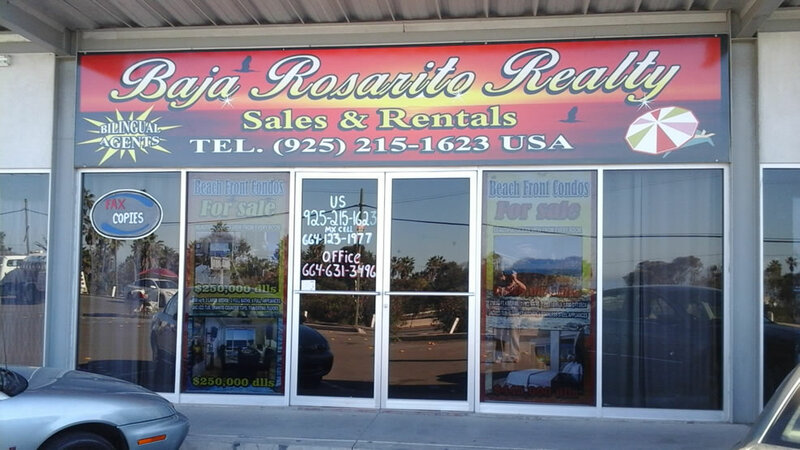 Contact our professional staff at Baja Rosarito Realty to buy or sell a home in Baja, or to find the perfect rental property. We are here to simplify the process and provide you with professional intimate service. Go down Interstate 5 or 805 to the border, and cross into Mexico. Go through Mexican Customs, and as you are exiting, keep to the far right, and take the ramp that says “Ensenada, Rosarito”. The ramp takes you on a bridge that crosses the canal. You will merge into the traffic going along the canal, and after you merge, keep in the right lane. The highway will continue along the US border fence. A few miles down, the highway will curve south, to the left, away from the border fence. After it curves to the south, you will come to an overpass, and you need to keep to the right, take the exit ramp, going toward Playas, Rosarito, and Ensenada. Again, you will end up going parallel to the US border. A few miles down, the road will fork. The right lane takes you into the beach town of “Playas de Tijuana”, but you will need to keep to the far left side, and the highway will curve left, to follow the coast toward Rosarito and Ensenada. You will come to a plaza of toll booths. The toll to continue on the highway is $2.40. Go through the toll booth. As you continue south, you will come to three bridges that cross over the highway. The first one is small and says “La Joya”, the second one is a larger bridge, painted red, with a tall condo complex on the ocean side. This bridge has a sign saying “Real de Mar”. Go past Real del Mar, and at the next bridge over the highway is where we are located, at “San Antonio de Mar”. Taking the exit ramp at San Antonio, turn left over the bridge. As you cross over the highway, you will see a small shopping plaza theat has an Oxxo store. We are located in this shopping plaza. Head north on the toll road, called the “Cuota”, from Rosarito, going towards Playas. 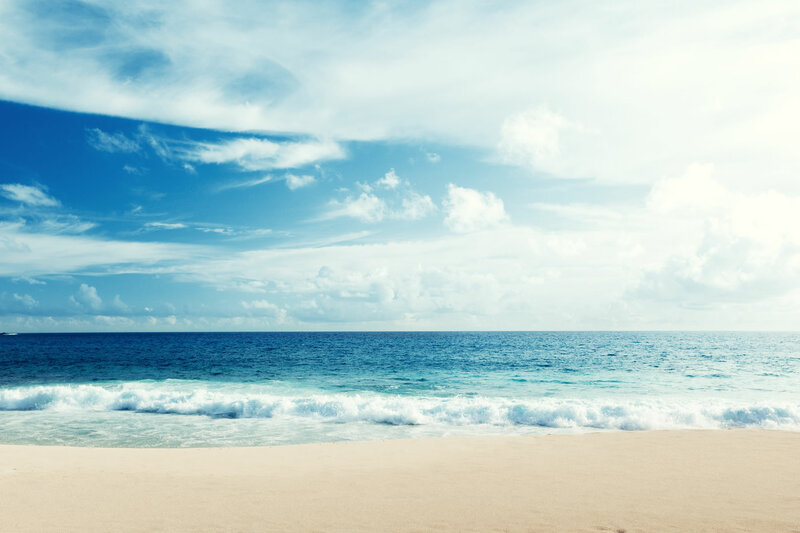 You will go past the Walmart shopping mall, and continue along the ocean. You will come to two bridges that cross over the highway. The first bridge is just past a tall, white ocean side condo complex at “Rancho de Mar”, and the second bridge is a couple of miles further at San Antonio del Mar. Take the exit ramp, and go to the shopping plaza where the Oxxo store is located.